When people use spas, they leave undesirable waste like body oil, perspiration and cosmetics that can irritate skin, burn eyes and create odors. Shocking the water removes these wastes and restores water clarity and comfort. An oxidizer should be used weekly in most residential spas and more frequently in heavily-used or commercial spas. 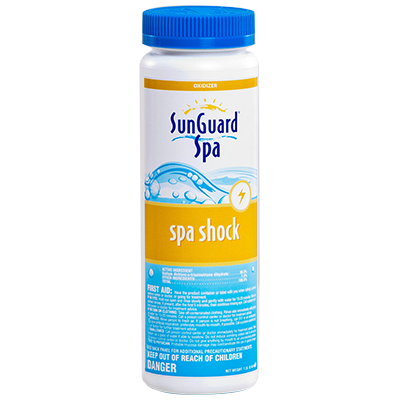 A non-chlorine shock treatment that oxidizes organic materials in spa water. Add 2-4oz per 500 gallons to oxidize organic waste in the water. 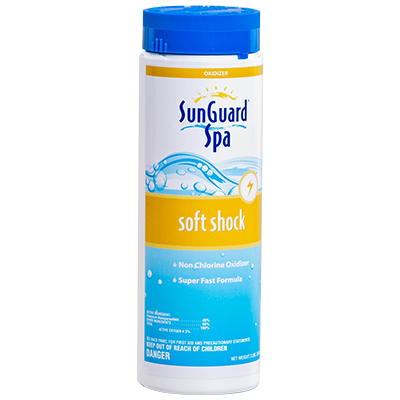 Compatible with chlorine and bromine based sanitizers. 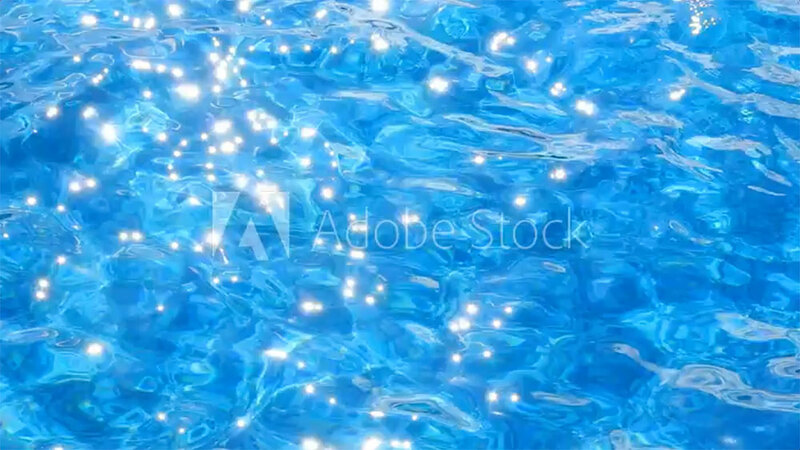 Add directly into the spa water with the system operating. Will not foam or cload water.